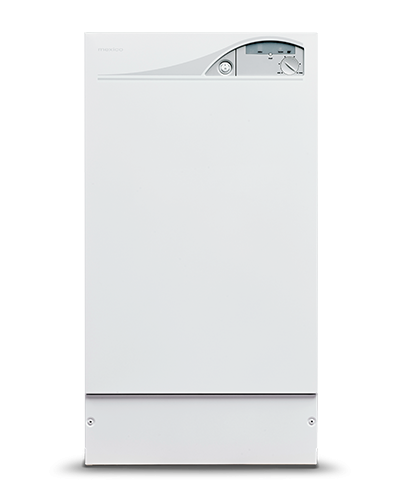 The Mexico HE floor standing boiler offers compact design, plus the peace of mind that comes with minimal maintenance and low running costs. The Mexico heat only boilers are the perfect solution for replacement installations. 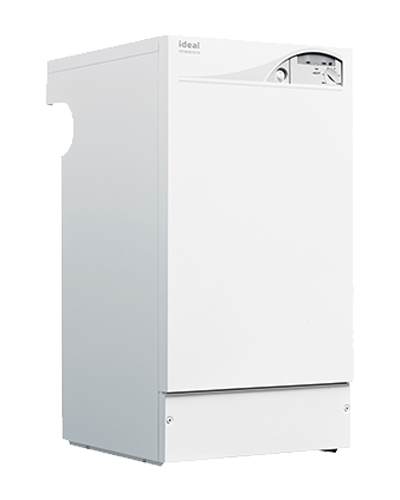 The Mexico HE provides years of superb efficiency and is ideal if you need a direct replacement for your existing floor standing boiler (larger output). 2 year warranty as standard. Parts and labour warranty available when registered within 30 days of installation and serviced annually. Subject to Terms and Conditions. Need help with your boiler or control? Download our guides for more technical information on your boiler. 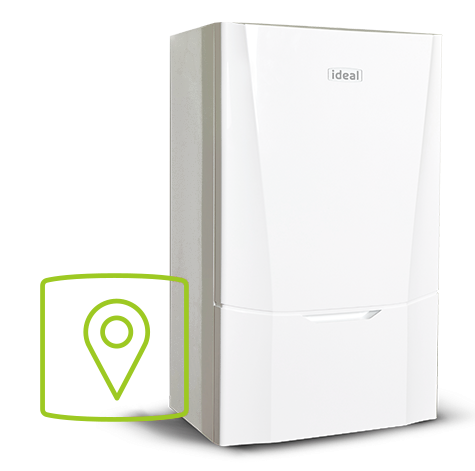 Only fully trained and Gas Safe Registered installers can fit Ideal boilers, so step 1 in your purchase is to choose your local Ideal installer.